Teepee’s and tents are popping up everywhere lately! The Woodsfolk have an amazing teepee in store at the moment and I mentioned the amazing teepee by Pinkey Square a few weeks ago. It’s all in good fun, and it is so great to see them made both child size and big enough for adults! This amazing child sized find was passed on to me by a friend and I completely love it and have to share! Such Great Heights makes amazing child size tents. One of the reasons I love them so much is that it encourages imaginary play, none of that computer and battery operated crap! 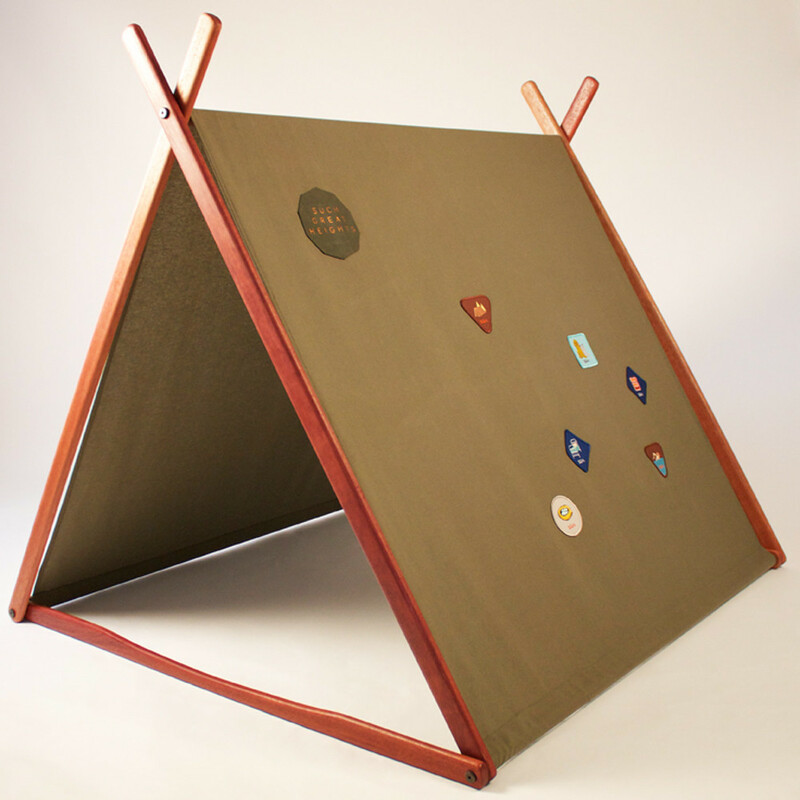 Oh and they are handmade in Adelaide with hardwood and amazing fabrics and can even be converted to a clothes rack when not being used as a tent! 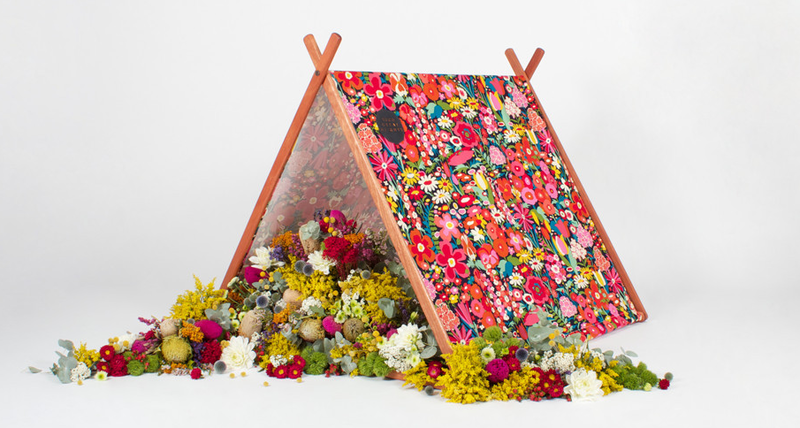 One of the great things about these tents rather than teepees is the practicality of them. They are a better shape to pack up and store than a teepee and can be easily popped up inside or even outside on a sunny day. Such Great Heights have continued encouraging creative play with a range of ‘adventure capes’. These are amazingly cute and would make a great gift! 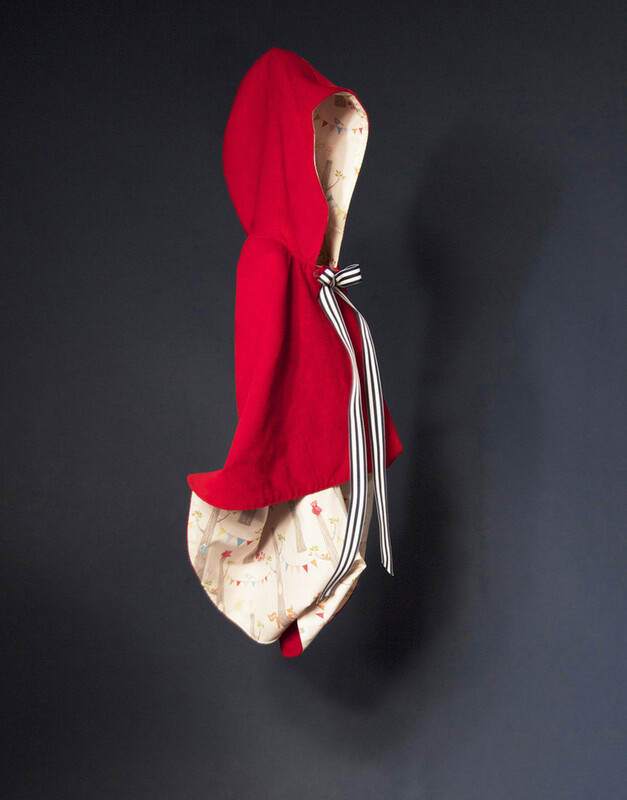 I love the little red riding hood inspired cape! After seeing the amazing photos below its hard not to check out their website, you will be inspired and jealous that kids have such amazing items available to them these days!